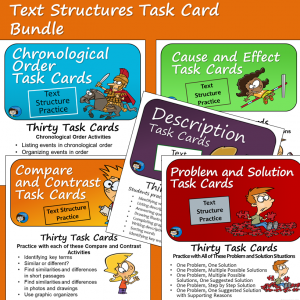 Here are two FREE activity sheets that I thought you might like for your language arts lessons this holiday season. 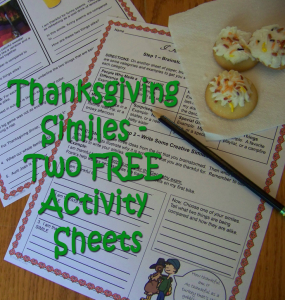 Both are Thanksgiving themed, and both will provide your students with practice recognizing and using similes. 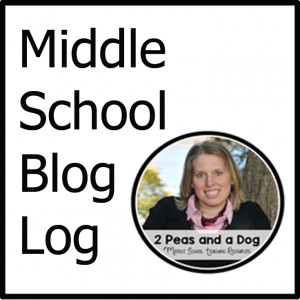 The second part of the activity asks students to choose a few of their ideas and write a simile to illustrate why each one is something they are thankful for. An example is given for this part as well to get the kids started. 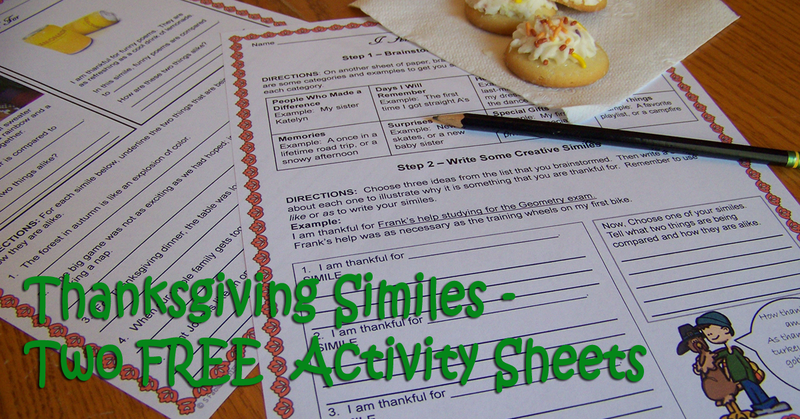 The second activity, So Much to Be Thankful For, provides similes about Thanksgiving time activities for students to explain. 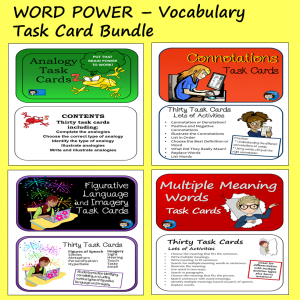 Click on either image to download this free activity.